The alleged Pocophone F1 will be powered by the Snapdragon 845 SoC which will be liquid-cooled to give even more performance. Xiaomi lineup of phones is rumoured to get even more confusing with an apparent introduction of another sub-brand Pocophone. Called the Pocophone F1, the rumoured phone recently appeared in the US FCC, Taiwan’s NCC and Europe’s ECC, indicating the phone could be launched globally. A tipster also recently said it will be launching in India as well. Now, according to a report by mysmartprice, the Pocophone F1 received Bluetooth certification which reveals the phone will be powered by the Snapdragon 845. It will apparently be the cheapest smartphone powered by the flagship processor. The Bluetooth certification also reveals the chipset will not be the only USP of the device. The processor will be liquid-cooled. The chipset will be coupled with 6GB of RAM and 64GB storage which will go up to 8GB and 128GB. The Pocophone F1 will tout a 12MP camera paired with a 5MP sensor for depth sensing. The former will have 1.4um pixel pitch. On the front will be a 20MPsensor and will implement pixel binning. The front camera will also be accompanied by an infrared illuminator and an infrared camera for more secure and faster face unlock. 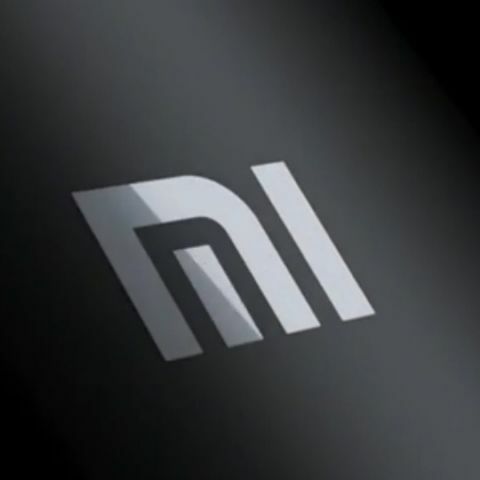 Perhaps, it could be something similar to what the Mi 8 touts. The device carries the model number M1805E10A and will run MIUI 10 out of the box. Buying high end PC. Is liquid cooled Titan Black available in India??? ?